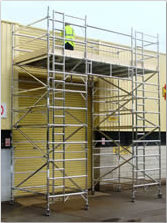 Towers are designed to provide safe access to higher level work. 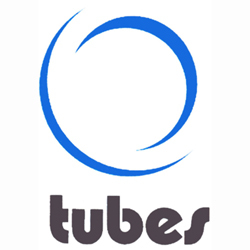 Tubes have an excellent selection for hire to cover the needs of tradesmen and home-owners alike in Oxfordshire and the surrounding area. We can offer expert advice to help you make the right choices to suit your needs safely. Tubes supply only genuine Euro Towers Access Equipment. This includes a full range of scaffold towers, ladder frame towers and podiums, including the brand new podium range to comply with all of the up and coming health and safety regulations. All aluminium towers are manufactured to a TUV approved quality control system ISO 9001:2008.